The New York Times called Chetan Bhagat as the biggest-selling English-language novelist in India’s history. With his first three books already being widely read in India, he released his fourth book recently which generated a lot of anticipation before the release on Twitter and other online spaces.Chetan Bhagat released the new book on Oct 8th, titled, 2 States: the story of my marriage. It’s a story of inter-state marriage in India. Love story of a Punjabi guy Krish, and a Tamil Brahmin girl Ananya. Marriage of paranthas and idlis, paneer and coconut. Chetan, in his own style, dedicates this book to his in-laws. In the disclaimer, he says, though the book is inspired by his own family and experiences, he requests the book must be seen as a work of fiction. Coming to me, I am a great fan of Chetan’s books. I enjoy reading his books as they are very easy to read and provide an enjoy while reading. I think, the best from him is yet to come. 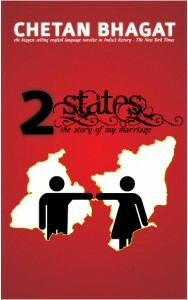 If you want to read this book download from here by clicking on name of book “2 States: the story of my marriage”..!! Which books are best sellers in India? I couldn’t find any best sellers list in India substantiated with data such as number of books sold. Every book website or book store develops its own list without any data points. I decided to check out four leading sources ( 2 websites and 2 book stores) and tried to develop a common list. The sources I referred to are Flipkart, Infibeam, Crossword and Landmark bestsellers list. (Data retrieved on Oct 5). 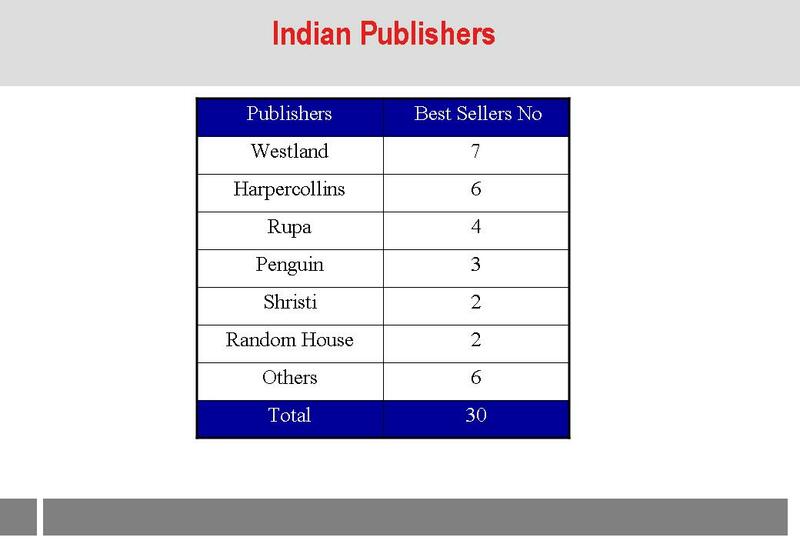 Leading Publishers for Indian Authors are Westland, Harpercollins, Rupa, Penguin, Shristi and Random House which all have more than one publication in best seller list. The list was on expected lines but I am surprised by the relative ranking. Contrary to my earlier perception that success of best sellers is because of low pricing , the two third of best sellers are not low priced. Contrary to my earlier perception, in the twitter age, the necessary condition for best seller is not crisp content or less pages. 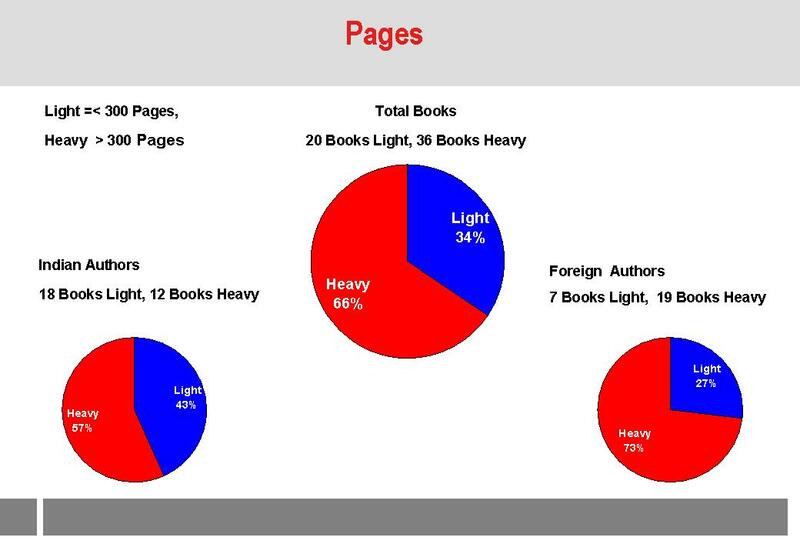 The two thirds of best sellers are with heavy content. 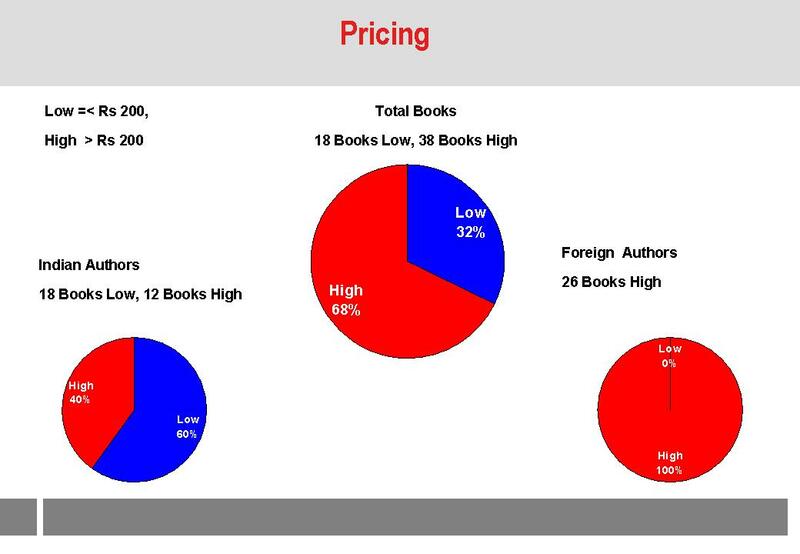 Can these trends about pricing, pages and publishers help any author in increasing his success chances in writing or publishing his book?